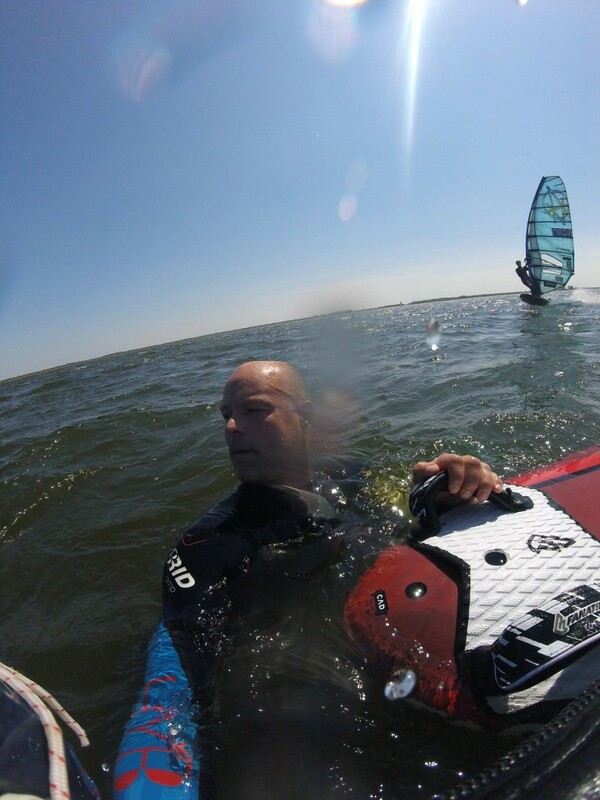 We are happy to announce that Peter de Wit joined the Sonntag-Fins-Team in 2016! Peter is one of the best speed sailors of the world achieving amazing results sailing at different spots in the Netherlands. He is GP3S competitor and since 2006 in the top of the rankings. Peter is working in the development of fins and speed boards over years. With Peter we already started in May the development of a set of new speed fins with the first prototypes, asymmetrical speed fins, already falling out of the mold. This model is in the final test phase. We keep you updated about this new model that will be available as Right Hand Front (RHF) and LHF version.